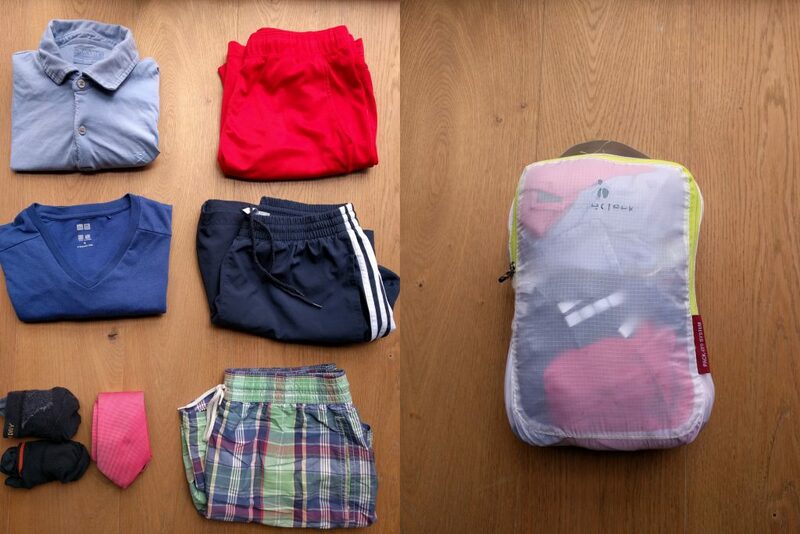 Your trip is coming closer and you already started preparing your packing list. You really want to make sure that you don’t forget something. But have you already considered these 5 situations? Suddenly you realized that your battery is almost empty. This is something you have probably experienced a few times before. But when you are travelling and are really dependent on your smartphone, this is really annoying. With a power bank it is super easy to charge your phone when having no access to a power plug. You simply connect your phone’s USB cable with the power bank and it’s starting to charge. 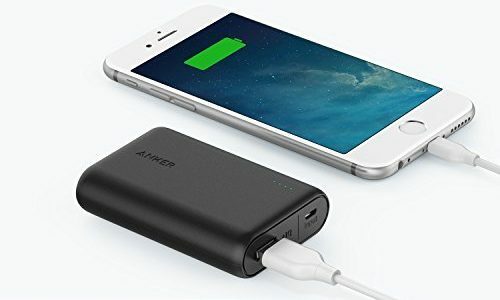 The power bank on the picture is by Anker and supports high-speed charging. Airplane cabin noise, crying kids, or AC noise. You finally want to relax and these background noises disturb you from falling asleep. The classic tool against noise are ear plugs. You put them into your ears and then everything is a little quieter. However when using noise cancelling headphones you can remove almost all kind of noises. This sounds like magic for you? It probably is, but they really work! 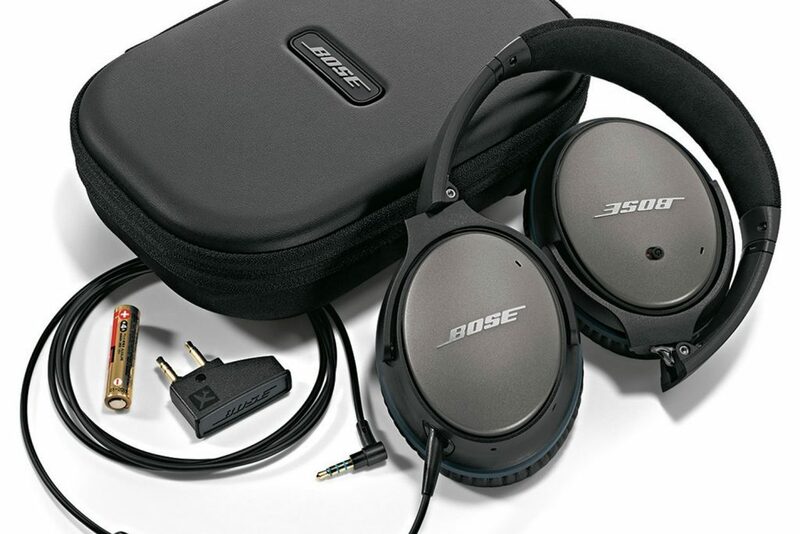 For example these headphones by Bose will help you fall a sleep in silence. While taking a picture, suddenly your smartphone falls into the pool. This was a very expensive picture of your vacation! But if you are prepared, then this can’t happen to you. 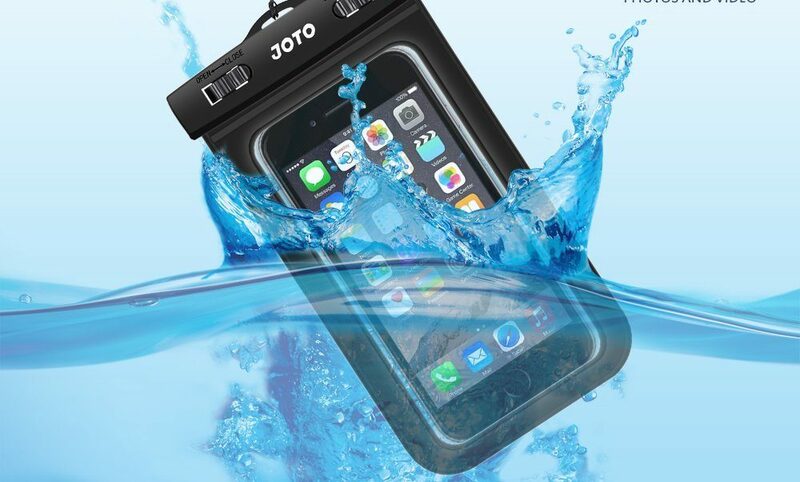 With this waterproof case by Joto your smartphone is protected. Finally, you can take awesome pictures near, over and in the water. It’s a must have. After arriving at the airport you want to check in your luggage. Your bag is getting weighted. The big surprise is coming now. The lady at the count kindly asks you to pay 60 Dollar. If you would have weighted your bag before. Damn it. 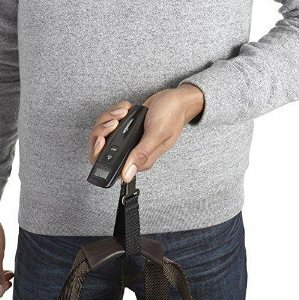 With a luggage scale you can easily weight your bags at home or at your hotel room and repack if necessary. Yes, to be honest PackKing Apps suggests way too many items to pack. But do they all fit into your bag? With the right packing system, they do. For example with a vacuum or compression bag you can save a lot of space. You will be surprised how much space you have now.